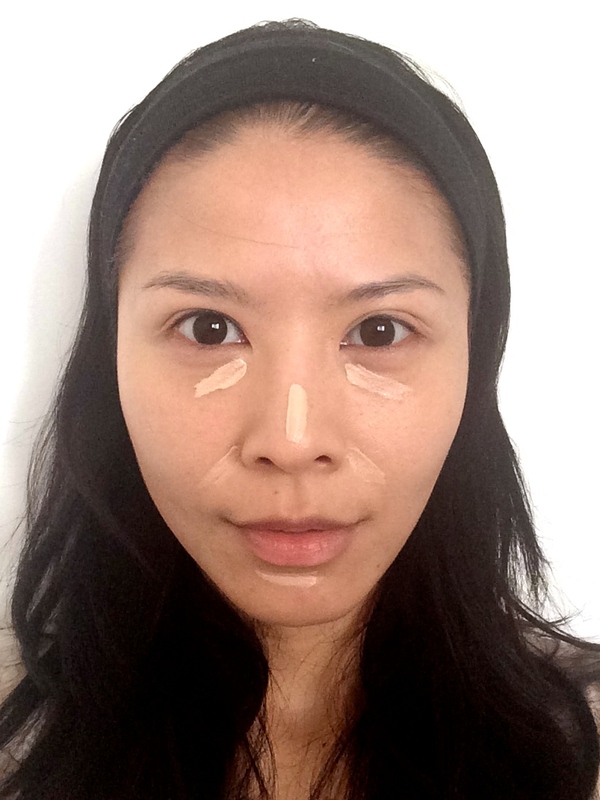 Applying foundation on your face is one of the most basic forms of make-up, but it isn’t the easiest to do it well. Firstly, you have to find the perfect match of colour to your skin tone, then a foundation brand that doesn’t just sit on your skin but blends in like it’s part of your skin. 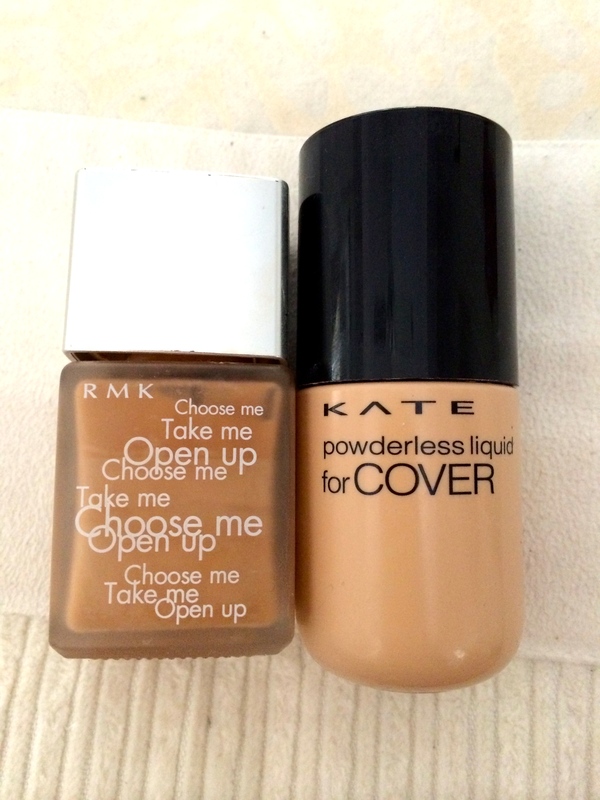 To me, the perfect Summer time foundations that work great are RMK’s liquid foundation & Kate’s Powderless Liquid for Cover. Start with the darker shade first. In my case, I am using RMK liquid foundation. Apply it under your cheekbone area till your jawline. After that, apply the lighter shade on the peaks of your cheekbone. Blend in the lighter shade downwards towards the darker shade. Make sure both the foundations blend in well, without being able to see a distinctive change in colours. 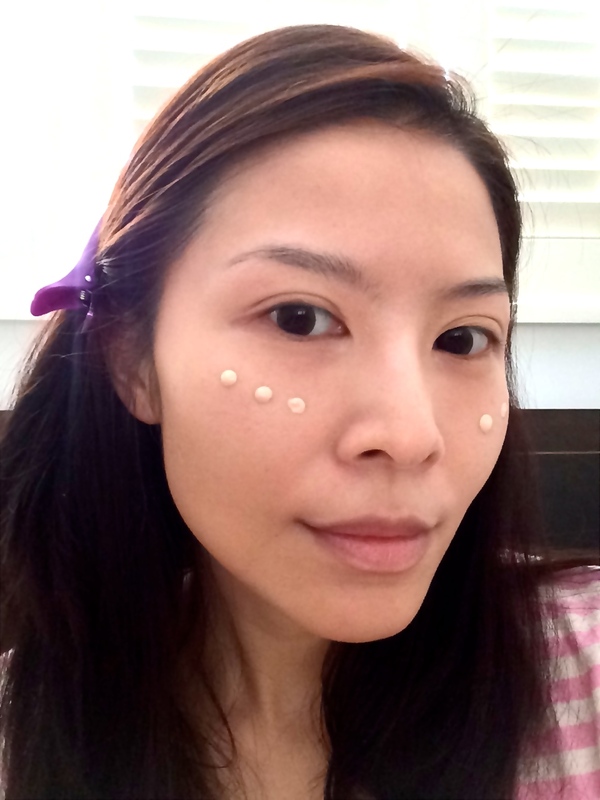 Blend in the highlights & apply a layer of translucent loose powder on your face. Get a brown-shade blush ready to create a more shapely face. 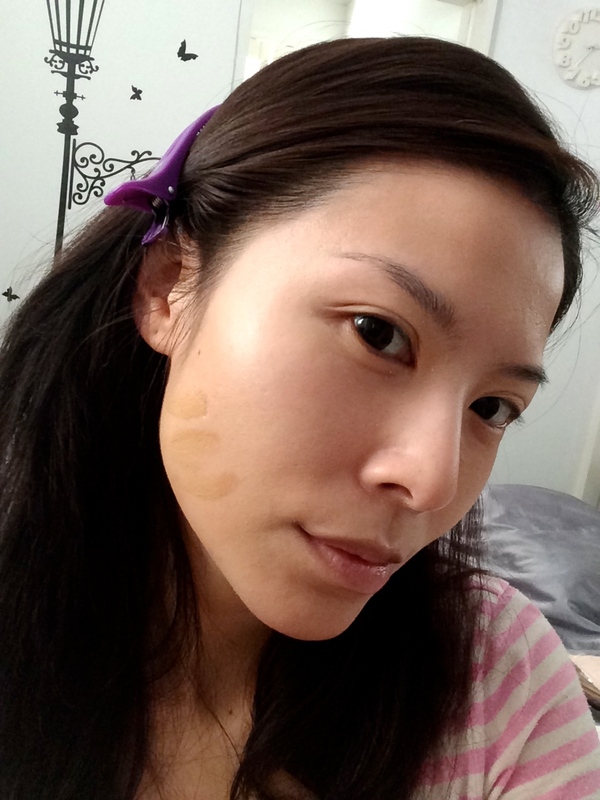 Here I am using MAC’s Wonderwoman blush which carries 3 tones – pink blush, brown shading blush & a highlight blush. Use an eyeshadow brush to pick up some of the brown blush, apply it on the sides of your nose bridge. This creates a sharper & slimmer nose. 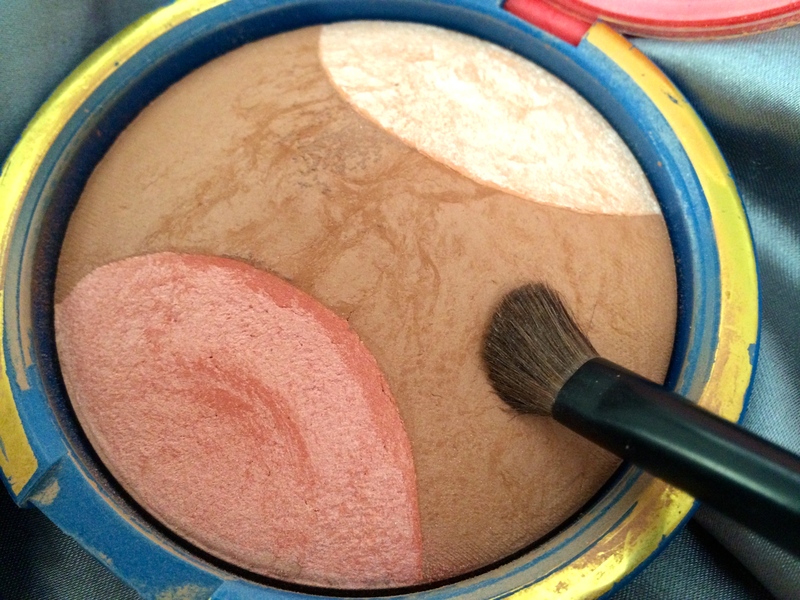 TIP: Use the highlight blush on your under eye and cheekbone area for a radiant glow! 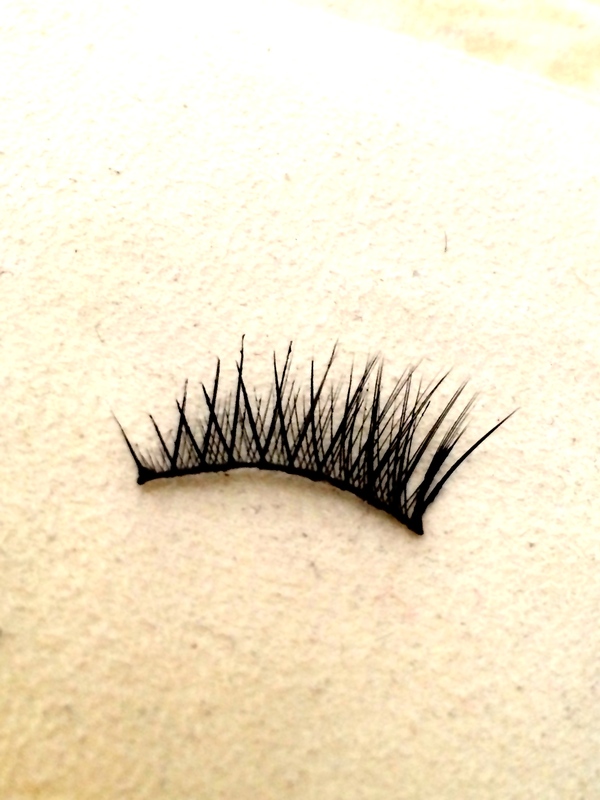 These are the 3/4 length falsies which wing-out to longer lashes at the ends. Easily found in any SASA or Watson’s stores. MAC & Shu Uemura have them too but they are a lot more costly. So, curl your lashes, apply a layer of mascara, then glue on these falsies from about 1/3 distance away from your tear-duct. 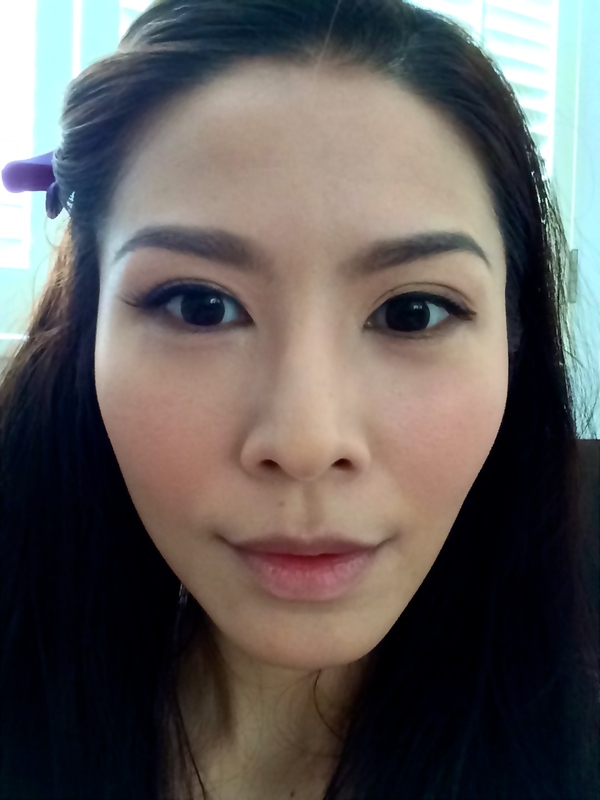 See how they immediately open up my eyes with the winged effect of the lashes. And they are much easier to use too! Do the same for the other eye. Apply a tad of lip gloss/balm and we are done! 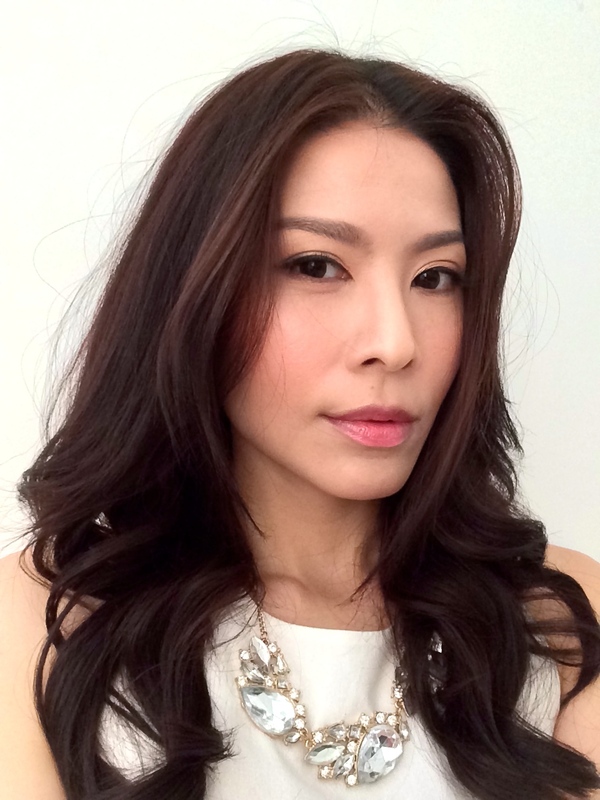 Ready for a slimmer more sculpted face? Try out these little tricks of mine which I use daily when I head out for castings!